Encouraging fans to experience the unparalleled excitement of watching a match in a stadium, BookMyShow, India’s leading entertainment destination, has launched its brand campaign #CricketKaTicket with a digital film. 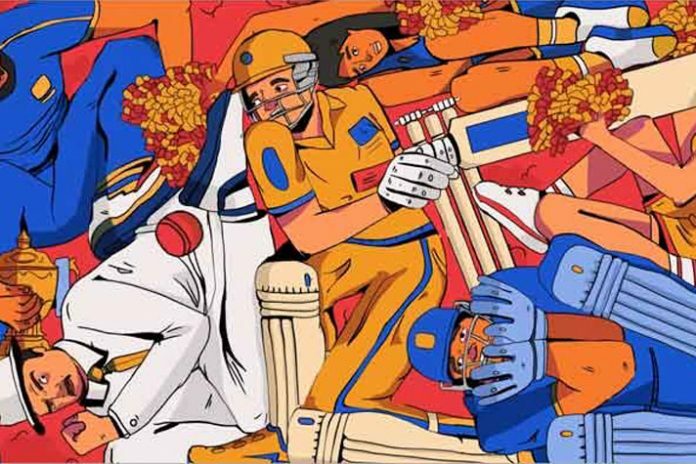 Conceptualised and executed by creative agency BBH, the film urges fans to step out of their home with the underlining thought of ‘Asli fun stadium mein hai’, and enjoy the ongoing IPL matches live at the stadium. Catering to audiences across the country, the digital film has been made in Hindi and Tamil, reaching out to millions of cricket fans in India. “The Indian Premiere League’s fan base has grown phenomenally over the years, and we are glad to have significantly contributed to this journey, fulfilling the demand of millions of Indians who want to watch the matches live. #CricketKaTicket highlights the unmatched excitement that any cricket lover or fan can experience solely at the stadium. This twelfth season of the game has already seen some electrifying matches and with the play-offs looming, the thrill is only going to get more intense,” said Marzdi Kalianiwala, Head – Marketing and Business Intelligence, BookMyShow. Any BookMyShow user can play the game on the ticketing platform’s Facebook page. BookMyShow is the ticketing partner for four IPL teams this season – Mumbai Indians, Chennai Super Kings, Kolkata Knight Riders and Rajasthan Royals.